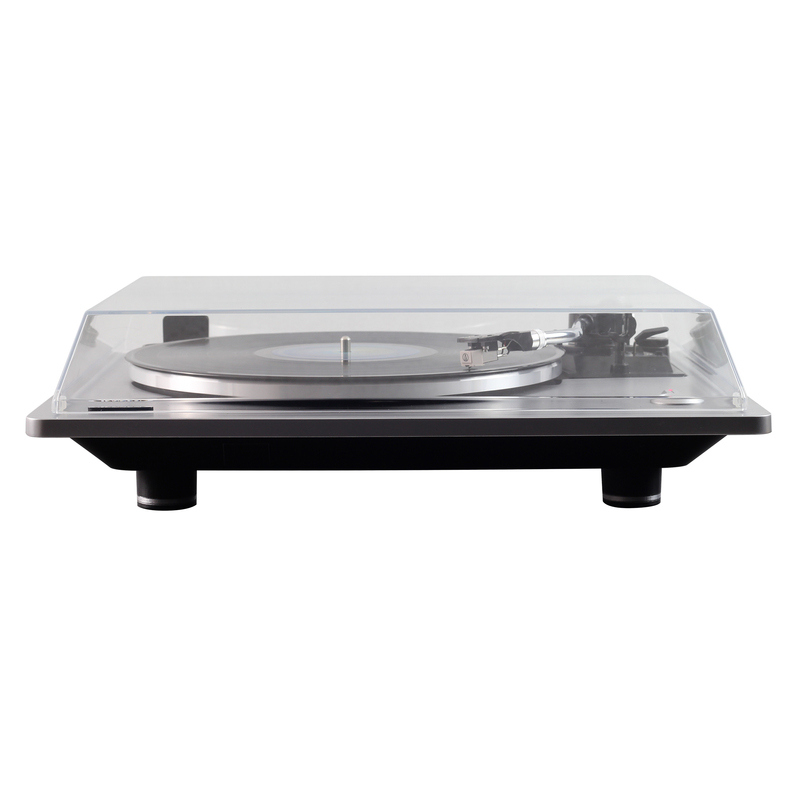 Introducing the JTA-490 3-Speed Stereo Turntable from JENSEN. 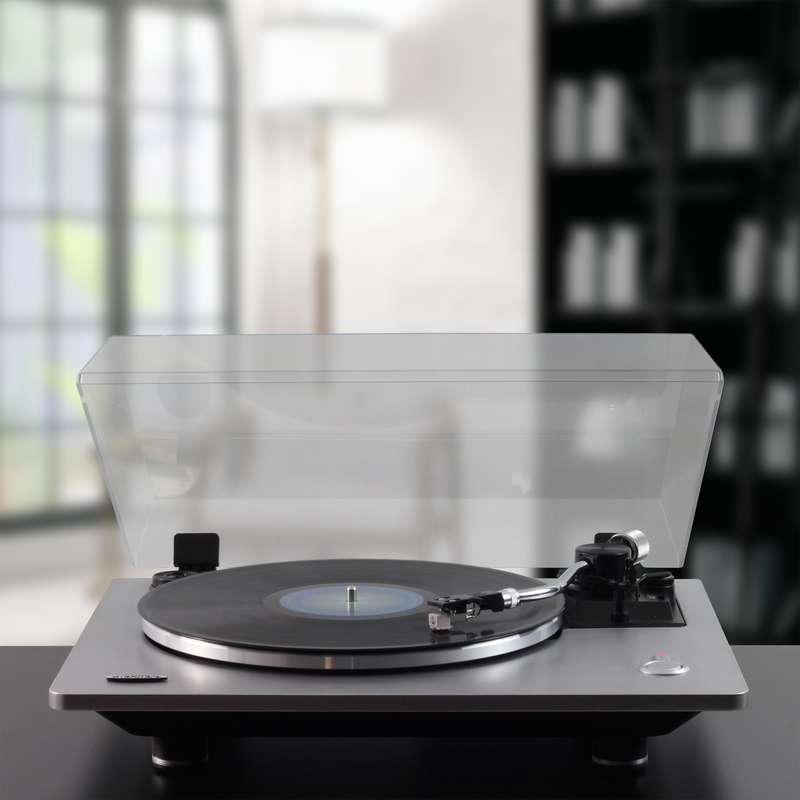 The JTA-490 connects to your home music system and features pitch control, so no more playing records that play too fast or too slow. 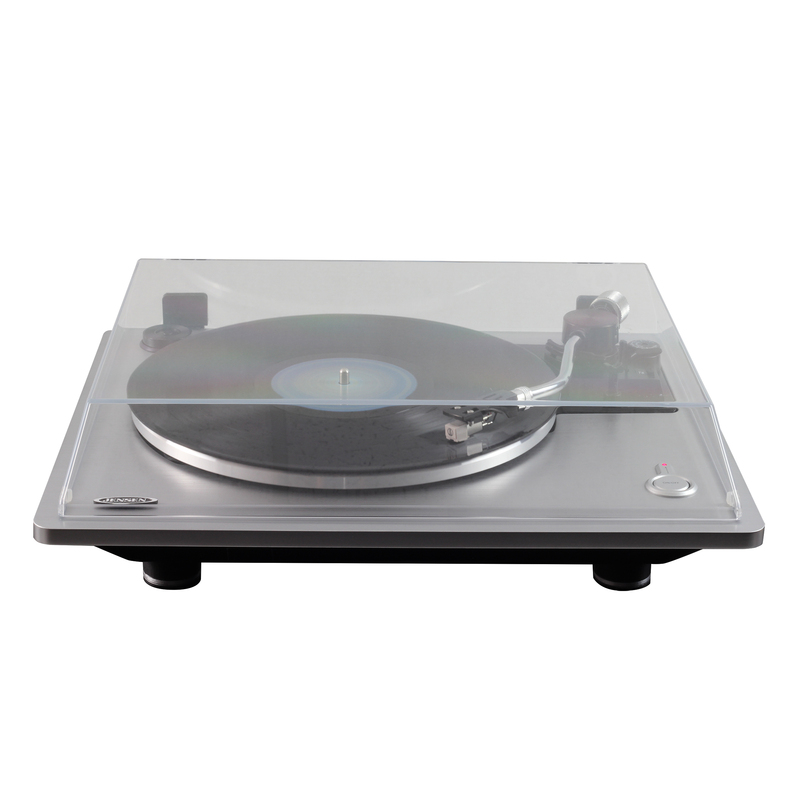 Also featured is an Audio-Technica® magnetic phono cartridge with replaceable stylus, a metal s-shaped tone arm with counter weight adjustment for proper balance and downward tracking force. This belt-driven turntable includes an aluminum platter, and is versatile enough to play all three (3) common speeds, 33-1/3, 45, and 78 RPM. The RCA line-out jacks include a phono/line-out pre-amplifier selector switch that allows you to attach the JTA-490 to an external audio player or to your home music system. 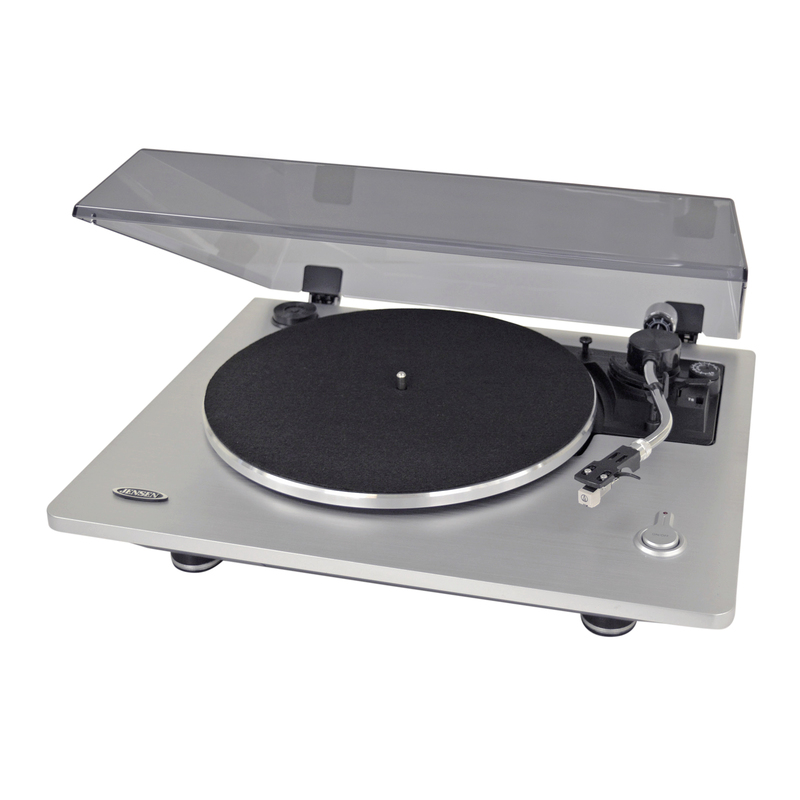 The stylish turntable includes a removable dust cover and operates on 120V AC power.